It’s an interesting thing, moodcraft. It’s one thing to write a song, the structuring of intro verse chorus verse outro. 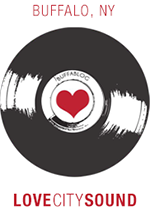 It’s another thing entirely to endow such songs with feeling, like an email with an attachment. It takes a skilled musician with a careful mind; far too many musicians today lack the intention, much less the ability, to stir up such evocation with their music. 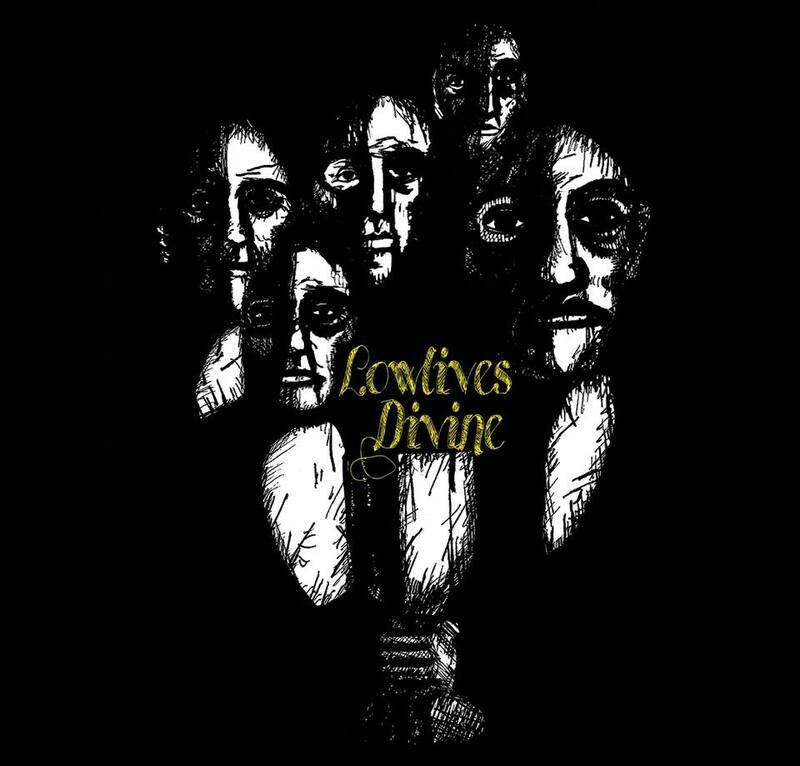 Lowlives Divine is transcendent in that way; there are poignant moods attached to each of the eight tracks, each separate in their own accord, with no blow to album cohesion as a whole. From the peaks of optimism in album opener “Endure” to chilling depths of “Lovers,” Lowlives Divine cycles through moods and descriptive imagery like an amphibious vehicle through terrain.